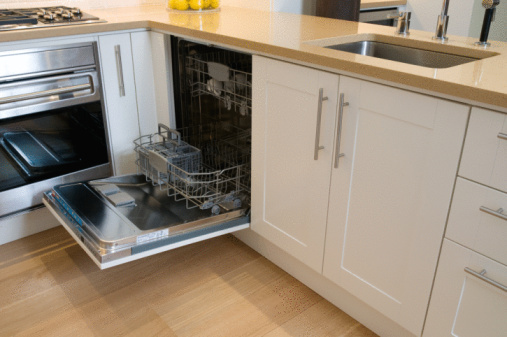 The right dishwasher adds value and efficiency to your kitchen while removing grunt work and noise. 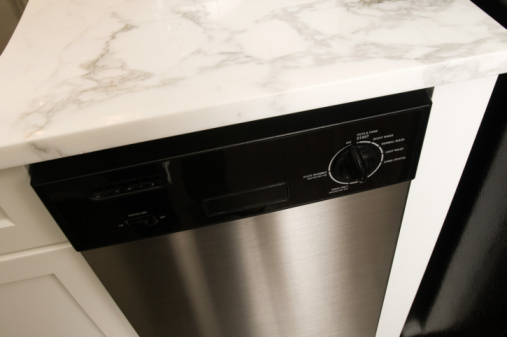 Thanks to new federal energy standards, many modern dishwashers incorporate resource-saving features that can help you to conserve water and energy, therefore saving money on your utility bill. Some products are equipped with soil-sensing systems that can automatically adjust the amount of water used based on how dirty your dishes are. Look for products that are certified by Energy Star, a joint program of the U.S. Environmental Protection Agency and the U.S. Department of Energy that's designed to identify and promote the industry's most energy-efficient appliances. According to Consumer Reports, top brands include Bosch, Fisher & Paykel, Frigidaire, GE, Kenmore, KitchenAid, Maytag, Miele and Whirlpool. Prices typically start around $500, with extras like adjustable loading racks (that more easily accommodate large or oddly shaped items) and stainless steel rather than plastic tubs increasing cost. 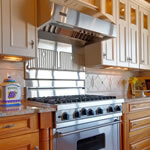 For the serious cook or the family dinner, an oven can become the most important appliance in the house at mealtime. See the latest trends in freestanding, slide-in, drop-in and wall-mount models. 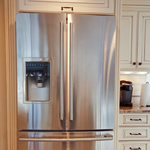 Your refrigerator/freezer choices today include the old standby styles--top-freezer, bottom-freezer, side-by-side, as well as new popular French door style with the freezer below. If you haven't shopped for a fridge lately, see what you've been missing. 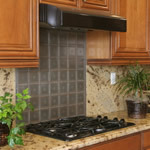 Lose the noisy kitchen vent. 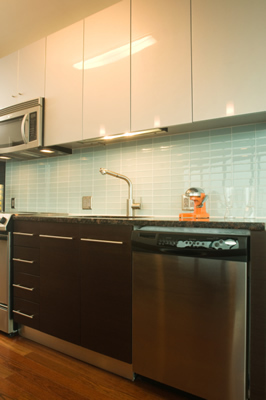 Find your way to a stylish range or hood with bold or muted color, a quiet fan and delicate lighting.